Showing 8 articles from August 24, 2013. Photo by Kayla Camenzind Construction for the new bridge outside of Menlo on SR 6 is projected to be finished next fall. 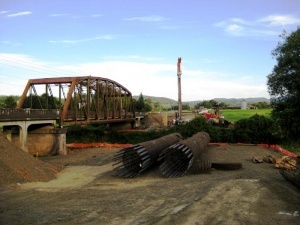 ROUTE 6 – Construction on the SR 6 Willapa River Bridge began June 10th and is projected to be finished in fall of 2014. There’s an old saying, “There’s more than one way to catch a cat.” It means, if you don’t succeed one way, try again using a different strategy. 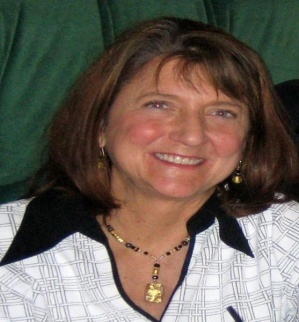 Marsha Kae Olsen passed away August 18, 2013 after enduring a 33-year battle against Type 1 diabetes. Her devoted husband, Scott, was by her side. On the morning, August 20, 2013, I received a call from the State Auditor’s lead investigator informing me of their findings. The Willapa Harbor Airport is getting two new windsocks. Photo by Kaitlynn Hager The Naselle Marimba Band commands the attention of many audience members on the main stage. 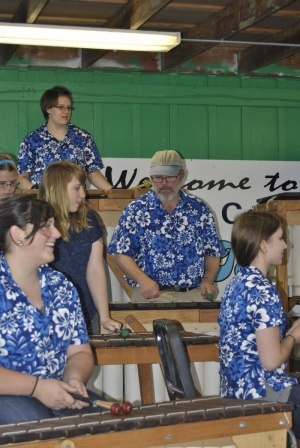 MENLO – From the Washington State Fair, to Disneyland, and all the way back to the Pacific County Fair; the Naselle Marimba Band has an impressive performance resume already! About nine years ago, David King and Naselle Schools superintendent spearheaded a completely different type of high school band. The Fourth Annual Willapa Harbor Oyster Feed and Fly-in is slated for Saturday, Sept. 21.